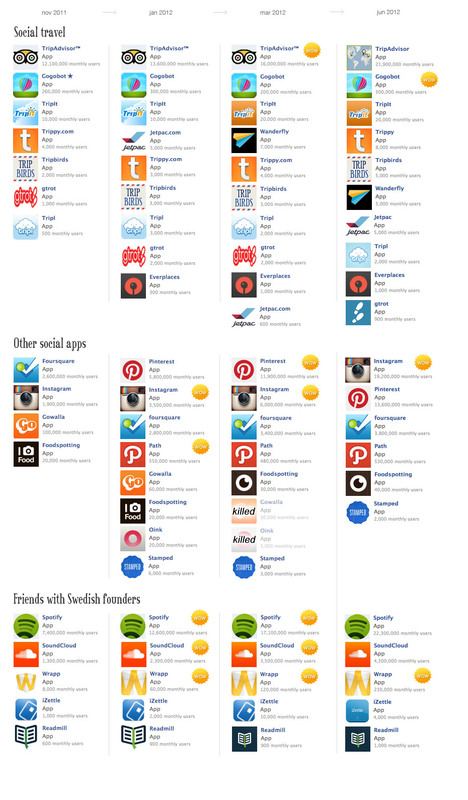 Here is my latest comparison of social apps, and how many monthly active users they have on Facebook. I have been a bit too busy lately - so the latest comparison was three months ago. So what is "wow" this time...? Gogobot is seeing good growth - now at 500.000 monthly users. Instagram has more than tripled in three months. OMG! Swedish Wrapp has also almost doubled since last time we checked. Good work! Previous comparisons in jan 2012 and mar 2012. 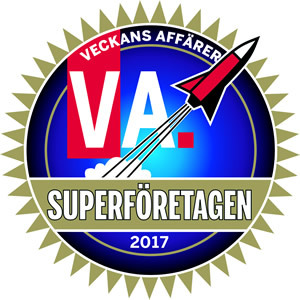 Vart får du statistiken ifrån ? Vart hittar du statistiken ?